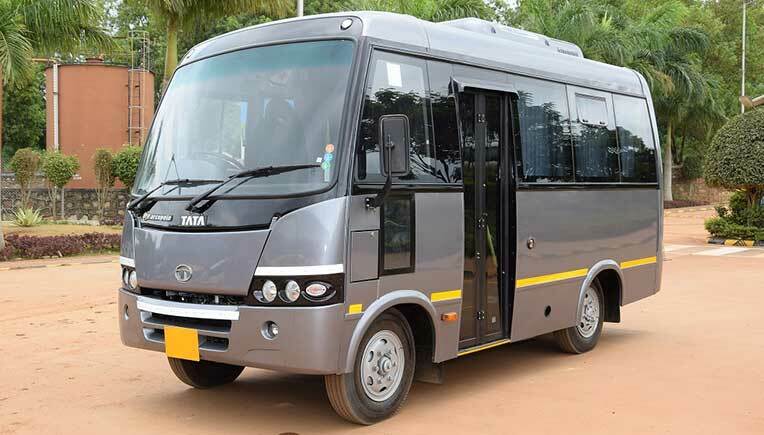 India’s leading bus brand Tata Motors is all set to showcase five new public transport vehicles at the BusWorld India 2018, biggest B2B bus and coach exhibition in the world. The new range of transport solutions on display will be - Starbus Ultra AC 22-Seater Push back, Starbus 12-Seater AC Maxi cab, Winger 12-Seater, Tata 1515 MCV Staff Bus and Magna intercity coach. Equipped with state-of-the-art technology and advanced safety features, these new variants will exhibit superior design, excellent fuel economy and a longer service life, making commute enjoyable and safer. 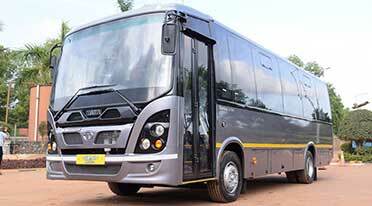 Offered as a complete solution for intercity application, Magna is India’s First Bus Body Complaint (BBC) luxury intercity bus. 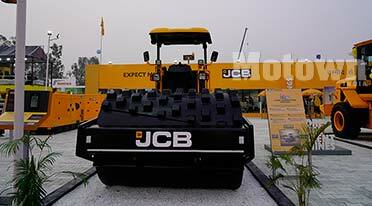 It is available in two power nodes (180 HP and soon to be launched 230 HP). 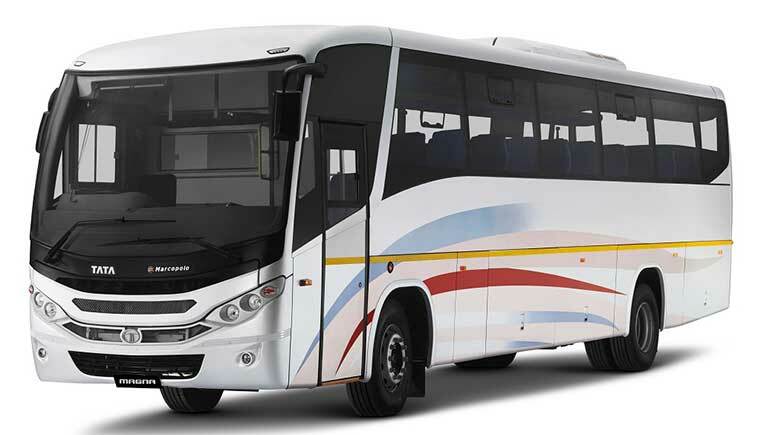 The new age coach with a 35-44 ranging seating capacity and a generous boot space of 7.5 cubic meter; is backed by reliable aggregates like Cummins ISBe 5.9 engine, Tata G750 gearbox, Voith Retarder and Marcopolo bus body. Magna’s eye-catching exteriors and well-appointed interiors ensure passengers arrive refreshed from the journey. Starbus Ultra AC 22-Seater PB comes with the New Generation Turbotronn Engine 140Hp offering 7 lakh kms first overhaul life and lowest NVH in its class. 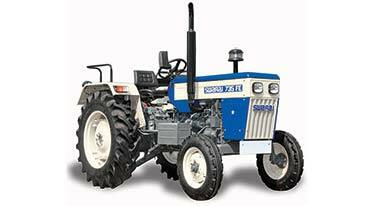 On the other hand, Starbus 12-Sseater AC Maxi cab comes with 4SP CR engine offering smooth operations. 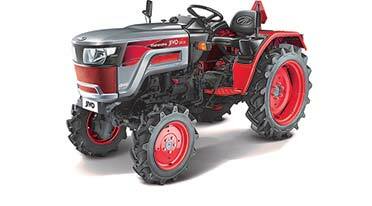 Other aggregates like GB-550 gearbox fitted with cable shift mechanism, radial tubeless tyres, parabolic suspension and tiltable steering ensures best ride comfort for both passenger as well as driver. Tags BusWorld 2018 Tata Motors BusWorld India 2018 B2B bus and coach exhibition Starbus Ultra AC 22-Seater Push back Starbus 12-Seater AC Maxi cab Winger 12-Seater Tata 1515 MCV Staff Bus Magna intercity coach.